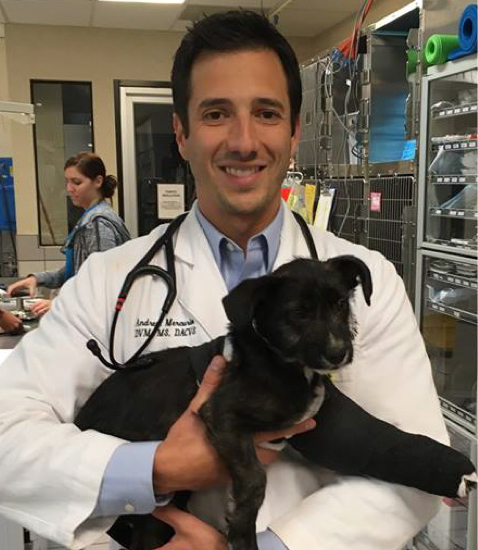 We believe you and your pet deserve the very best medical, surgical and support services available—and our surgery department strives to deliver on that every day. 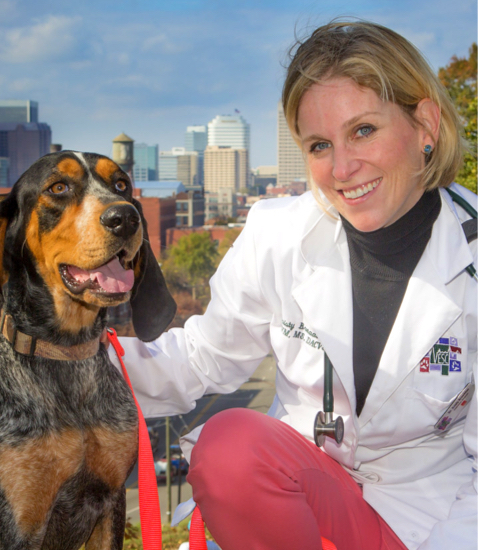 We build on the care you receive from your primary veterinarian by providing advanced diagnostics, sophisticated technology and the skills of our board-certified surgeons. Our surgical staff also blends seamlessly with our other departments to bring your furry family members incomparable care. Throughout the entire VVC experience, you’ll find us to be accessible, communicative and genuinely compassionate partners, no matter what your pet is experiencing. We carefully balance our schedules to offer easy availability for scheduled appointments (Monday – Saturday) and emergency needs (24 hours a day, 365 days a year).